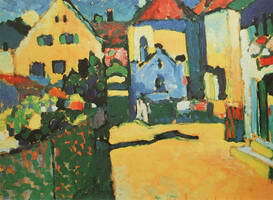 Lenbachhaus is a villa formerly owned by eminent German portrait painter Franz von Lenbach (1836-1904). 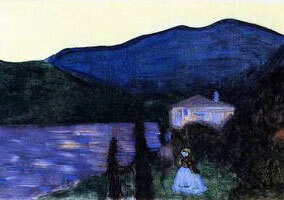 It was built in late 19th century and sold to the city by the painter’s widow after his death. 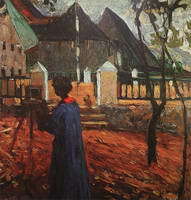 The villa was converted into a gallery exhibiting mostly Lenbach’s paintings. 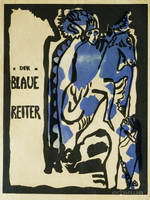 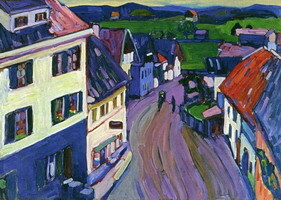 However, in 1957 Gabriele Münter presents the gallery with a very generous gift of nearly one thousand paintings by the Blue Rider group. 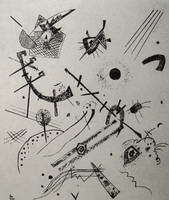 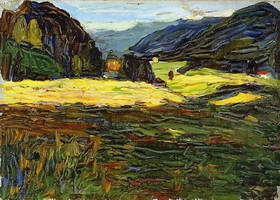 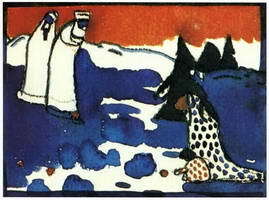 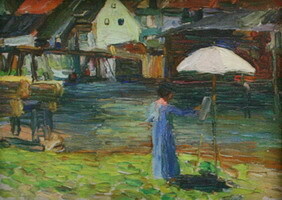 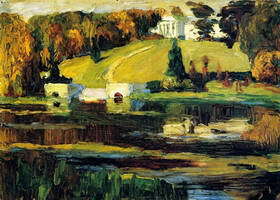 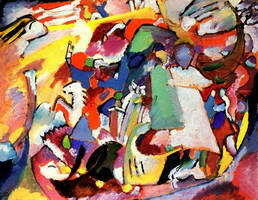 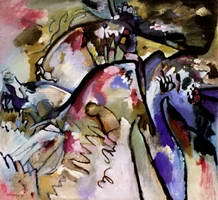 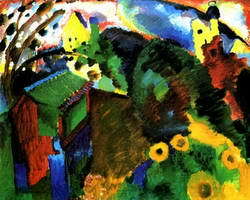 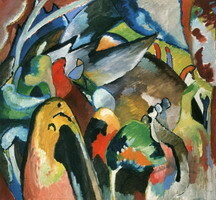 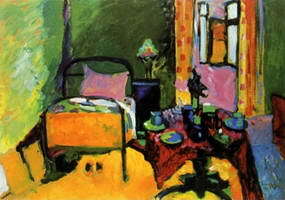 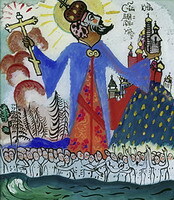 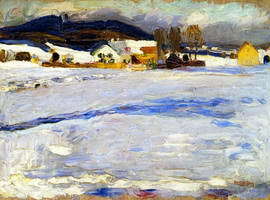 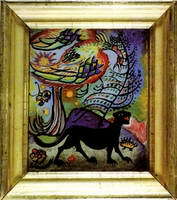 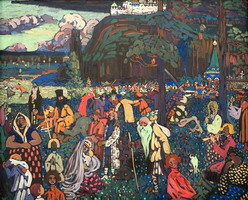 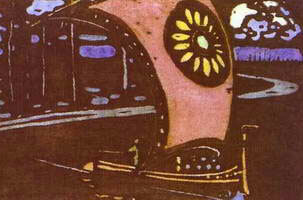 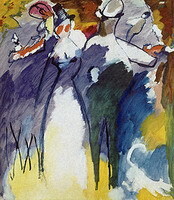 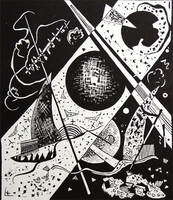 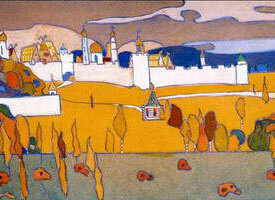 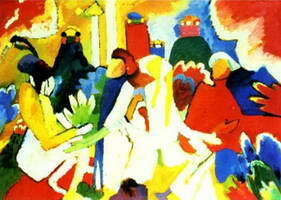 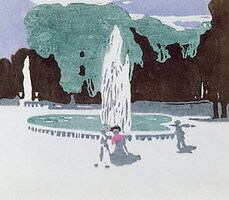 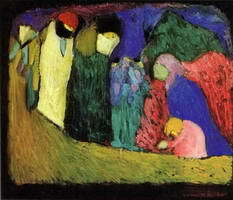 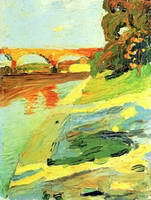 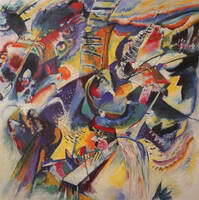 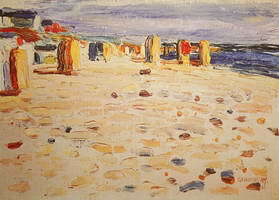 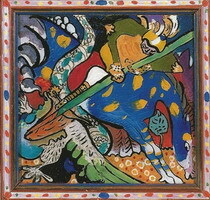 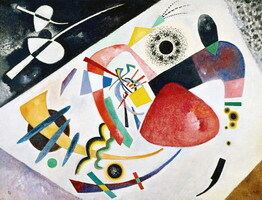 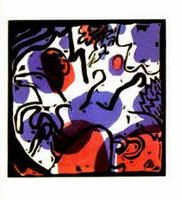 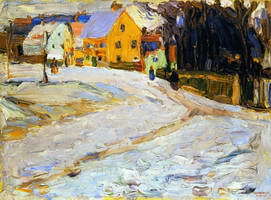 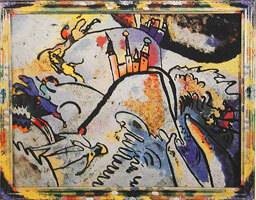 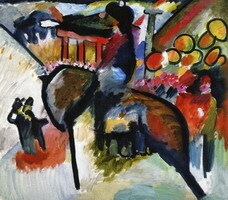 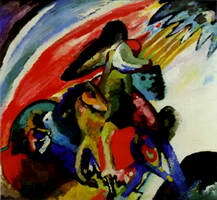 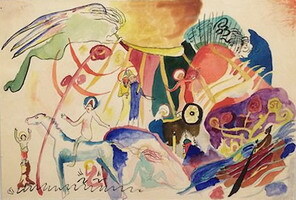 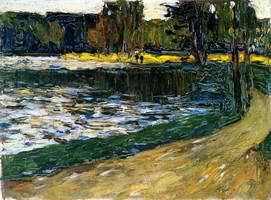 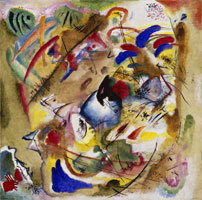 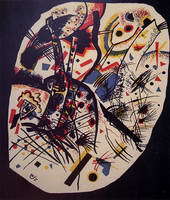 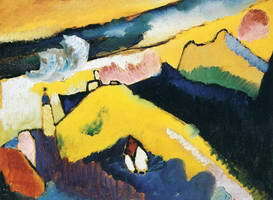 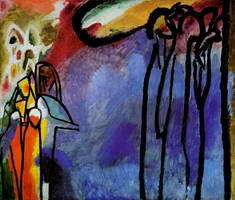 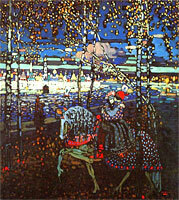 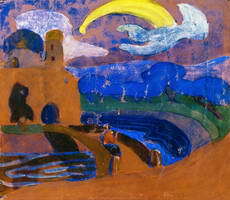 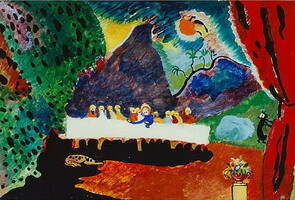 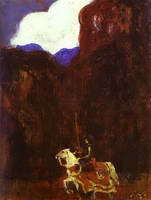 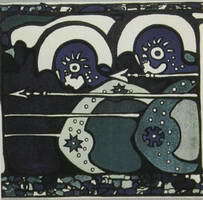 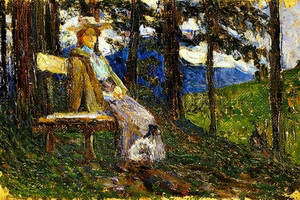 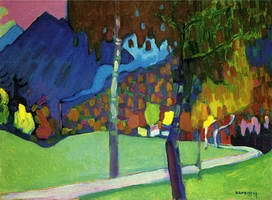 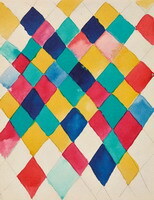 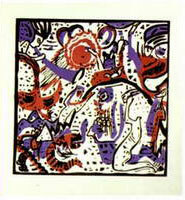 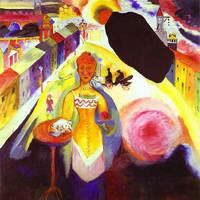 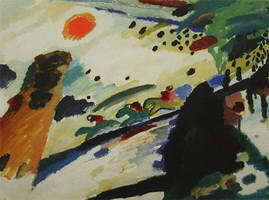 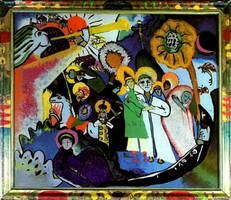 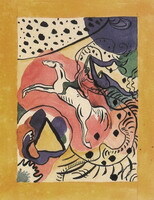 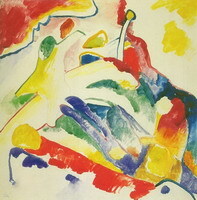 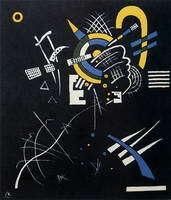 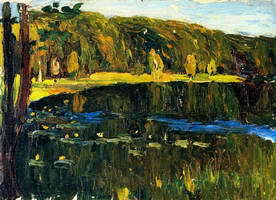 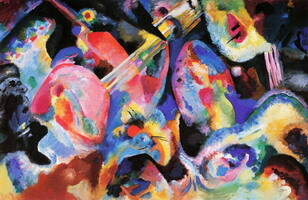 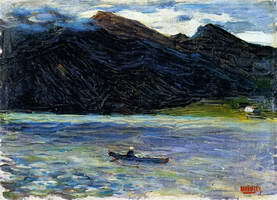 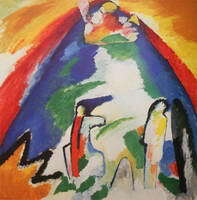 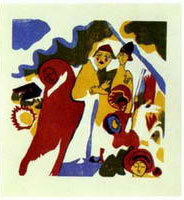 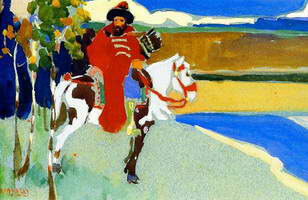 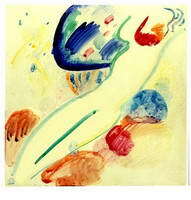 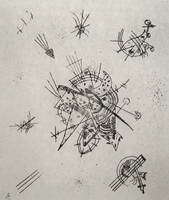 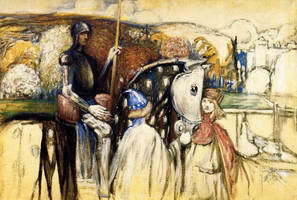 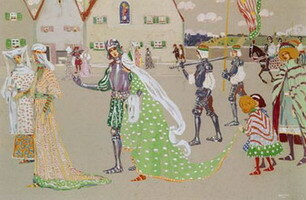 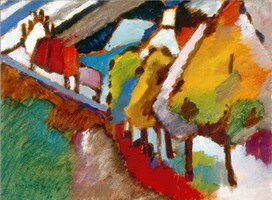 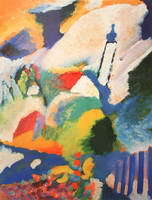 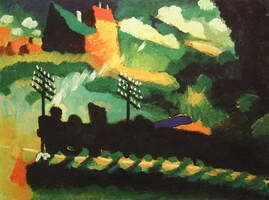 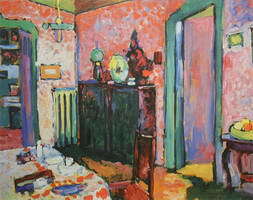 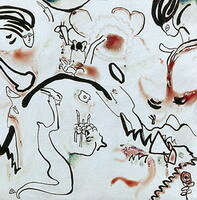 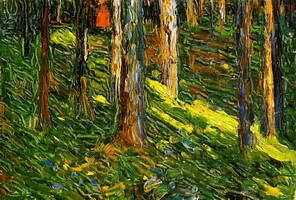 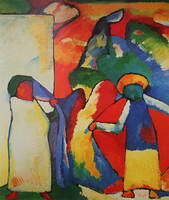 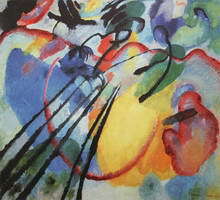 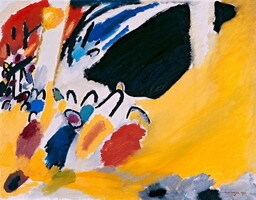 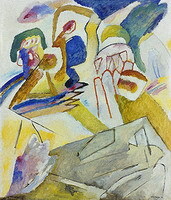 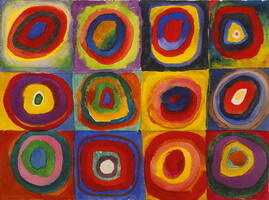 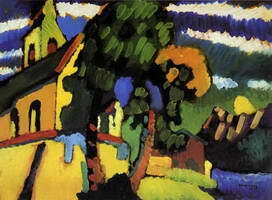 Among them were 90 oil paintings and more than 300 drawings, aquarelles and sketches by Kandinsky. 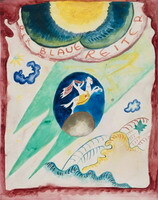 During the war she adventurously stored the treasure in the basement of her own house, which was no small danger in view of the fascist’s persecution of Avant-garde art. 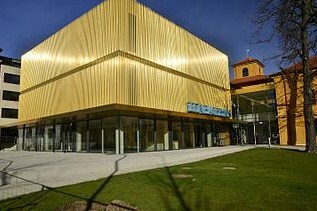 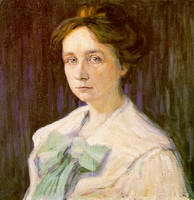 With her precious gift, Lenbachhaus, as a matter of course, became a world class museum.